Over the years we have held a series of events that have brought together people from across Richmond. All of our neighbors, both old and new, find ways to celebrate, discover, and collaborate at ReEstablish Richmond gatherings. Do you want to get involved? If so, please be in touch! 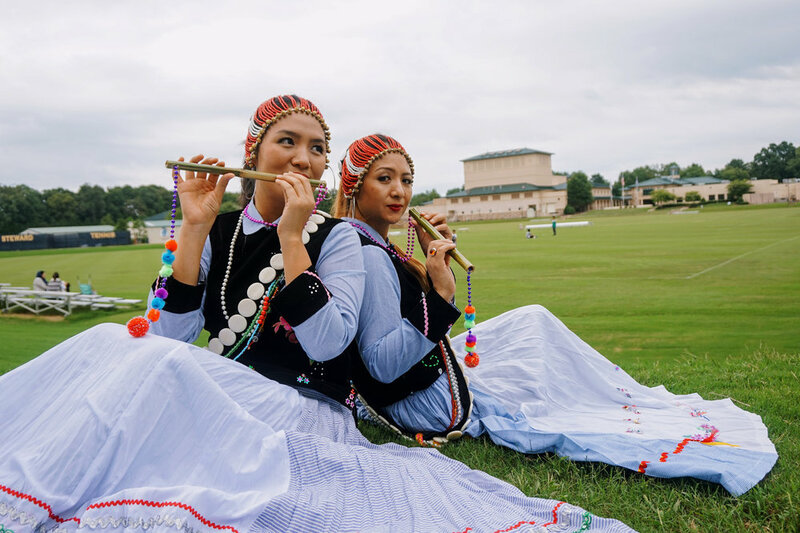 ReEstablish Richmond's goal for Welcome Fest 2018 was to highlight the cultures of the refugee communities and international communities in greater Richmond. We aimed to celebrate the diversity that they bring to our city. People in attendance experienced international cultures through storytelling, dance, music, handicraft, cooking demonstrations, and language lessons. 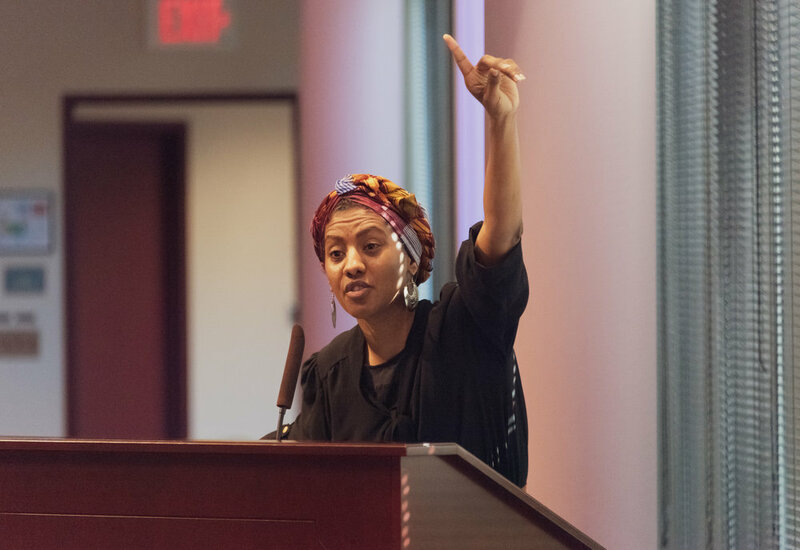 Collaborating with the International Rescue Committee, Church World Service, and Commonwealth Catholic Charities, ReEstablish Richmond hosted a two-day summit of leaders and volunteers to discuss poverty, immigration, and building community. It was incredible to see people come together to learn, grow, and build valuable skills to take into their communities. World Refugee Day is an annual day in which communities across the world recognize the particularities of refugee experiences. ReEstablish Richmond honors Richmond’s refugee community by holding a Resources Fair. In 2018, 659 clients, 140 volunteers, and 41 vendors came together to learn and have fun.